To develop next generation biomaterial products based on innovative technology that can improve clinical performance. Synergy Biomedical is a privately-held medical device company focused on bringing biomaterial based products to the orthopedic and spinal surgery markets. 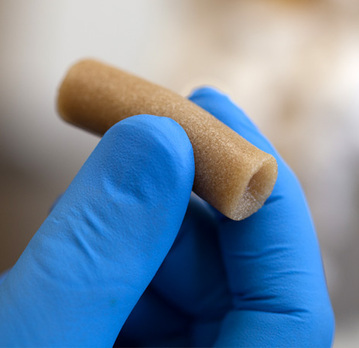 Synergy's BIOSPHERE Technology represents an innovative approach to advancing bone graft technology, and improving bone healing and patient outcomes.